How will a DWI affect my license? How Expensive are Speeding Tickets? What is required for emergency custody? should I let DSS into my house? HOW DO I GET DSS out of my Life? Robert E. Campbell is an experienced trial attorney having practiced law for 25 years. His criminal trial experience includes trying multiple first degree murder cases and other serious felonies. 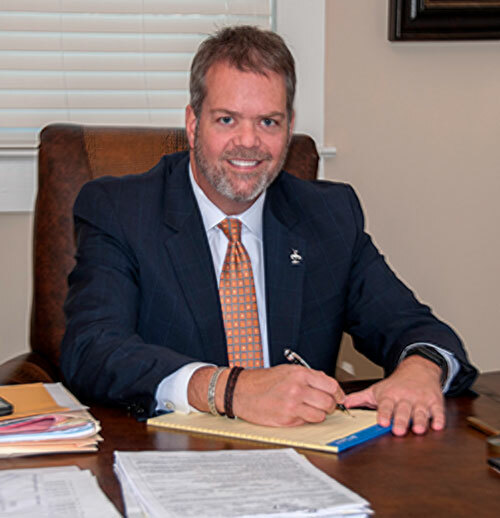 As a domestic attorney, his practice includes custody cases, division of marital property, separation agreements, and representing parents against the Department of Social Services in Abuse and Neglect cases. These cases are stressful and complicated. When deciding on an attorney, there is no substitute for actual real experience in the courtroom.